Too many business leaders discover too late that their compensation offering is inadequate. They lose a key player or fail to secure a top recruit because their value proposition just isn’t compelling. 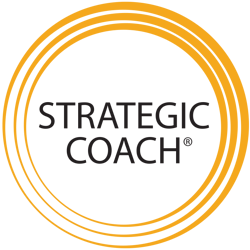 A pay strategy cannot be an afterthought. It has to be approached strategically and comprehensively or you will fail in attracting, developing and retaining premier talent. But how do you do that? What does a complete pay program look like and where do you begin if you want to develop one? Now you no longer need to wonder. 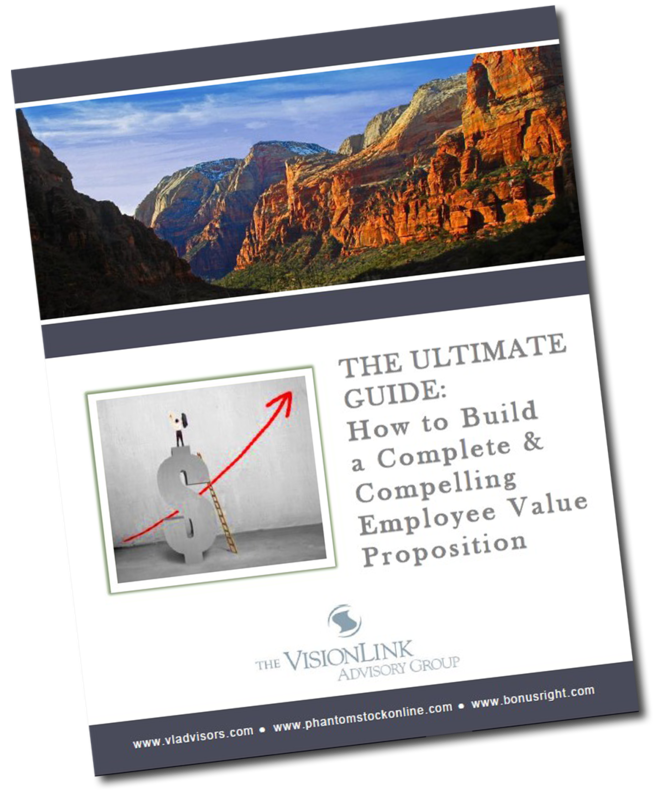 VisionLink’s free new guide offers you comprehensive insight into how to build a rewards strategy that is both complete and compelling. It shares the secrets of experts who have spent the last 20 years designing successful rewards strategies for hundreds of businesses. Don't wait until it is too late, download VisionLink’s free guide today! Our company was like VisionLink’s typical clients. We were great at sales and haphazard at how we compensated our people. VisionLink’s process brings great clarity and confidence to our growth planning - and makes compensation a great growth capability.